Please feel free to ask for a treatment approach that you are most comfortable with or let us advise you what we feel is most appropriate from our experience. 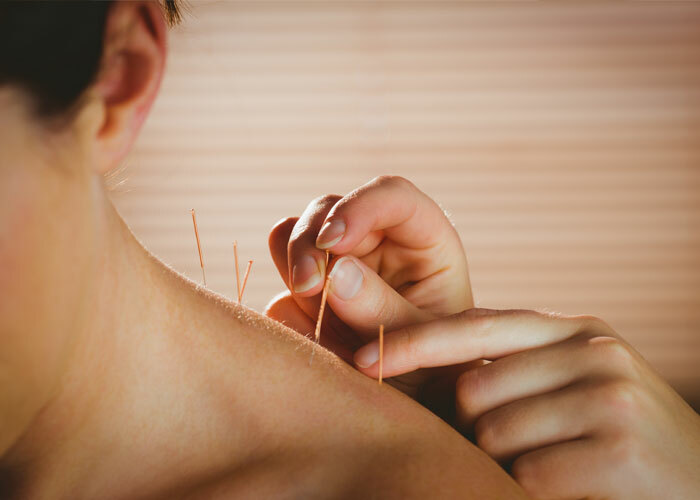 Western medical acupuncture uses needles to stimulate the nervous system, usually at painful points of muscular tension known as “myofascial trigger points”. Acupuncture can be very effective at addressing muscular pains and tensions and inflamed joints. Zero Balancing (ZB) is a gentle yet powerful hands-on technique that balances body energy and physical structure. Using finger pressure and held stretches, it invites the release of tension accumulated in the deep structures of the body. The quality of touch provides a point of stillness around which the body can relax, offering the opportunity to let go of unease and pain, both physically and emotionally, bringing about a sense of well-being and body-felt unity.